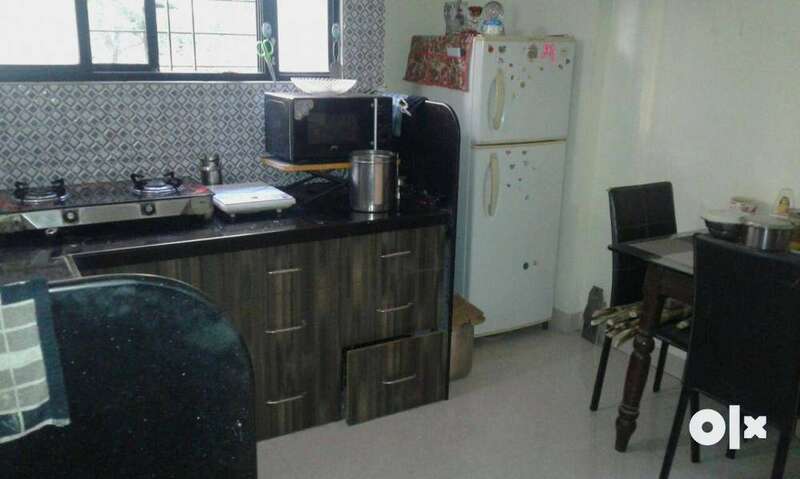 1bhk flat for sale in Aashiyana dreams, ghulam ali nagar. Not used. Construction 2014. Serious buyers plz do call or msg. Negotiable.